Transportation businesses are deliberately seeking technology updates for the business to remain competitive and thriving among the industry. To exploring more opportunities, platforms such as mobile application & automated systems are becoming vital for transportation companies to handle orders, tracking & dispatch operations. 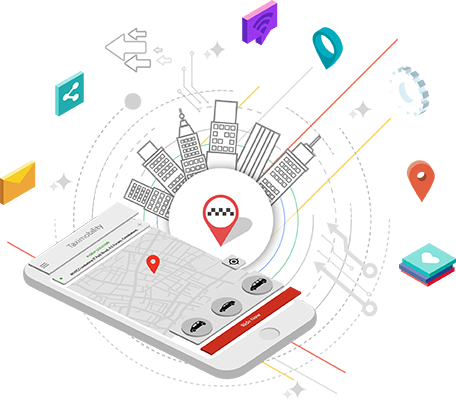 TaxiMobility, A complete dispatch suite enable taxis & limo companies with comprehensive features to make dispatch process effortless.